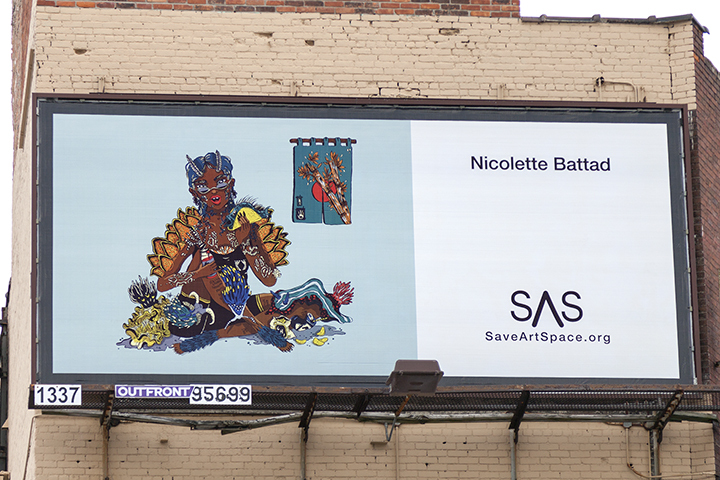 SaveArtSpace will be transforming advertising spaces into public art in local communities across America! All artists nationwide (Including Puerto Rico and US Territories) are encouraged to Submit! Submit Now for your chance to have your art displayed on advertisement space in your community. - On a rolling basis, we will select one artist and install their work on advertising space in their local community. - Enter now for your opportunity to have your art displayed on advertising spaces in your local community. Connect with other previously selected Your Community artists!